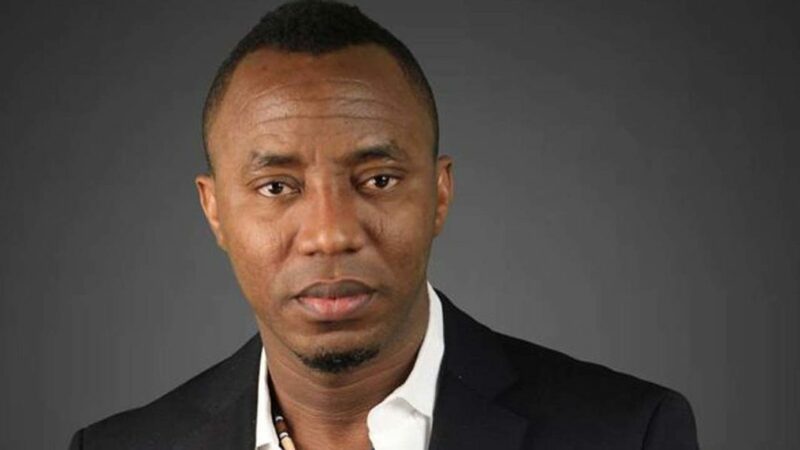 The presidential candidate of the African Action Congress (AAC) Omoyele Sowore has picked a health professional, Rabiu Rufai, as his running mate for the 2019 general election. This was disclosed by Malcolm Fabiyi, the director-general of the Sowore campaign. He opined that Rufai was the best person to spearhead the country’s health sector. 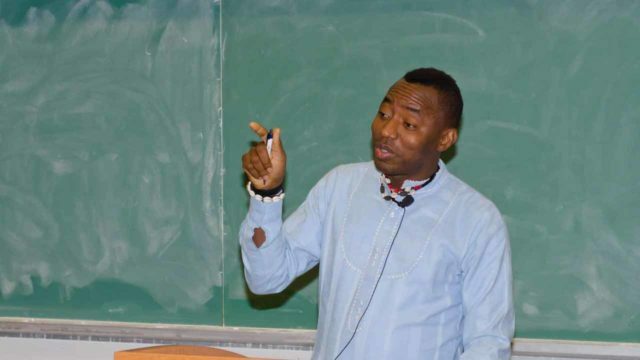 Although Sowore recently shared his 8-point plans for Nigeria during a Channel TV programme, Politics Today, he did not mention the health sector in his eight-point agenda.